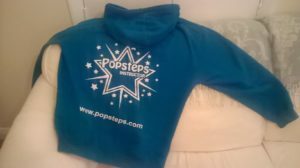 Did you know you can buy your very own Popsteps merchandise?! 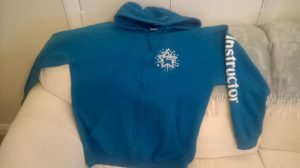 We supply t-shirts in our signature colours of pink and blue, and hoodies in blue! These can also be personalised with a name or nickname of your choice! 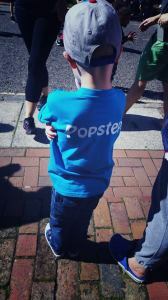 Our Popsteps children love wearing their t-shirts to our classes and events, and it’s such an effective look when they all dance together! 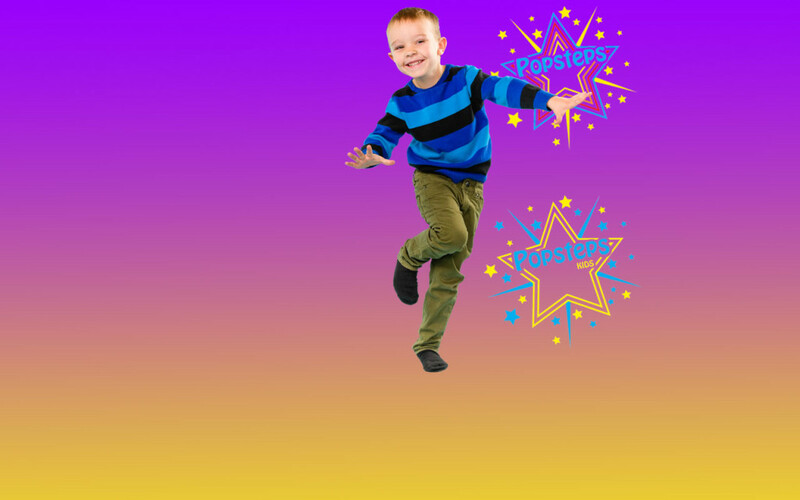 It really helps them feel part of the team.